Commercial Kitchen Equipment – Design, Installation, Servicing and Supply. 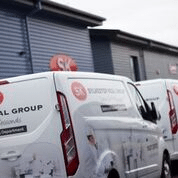 At Sylvester Keal we have an experienced, dedicated and qualified team in place to install, maintain and service your commercial kitchen installations. 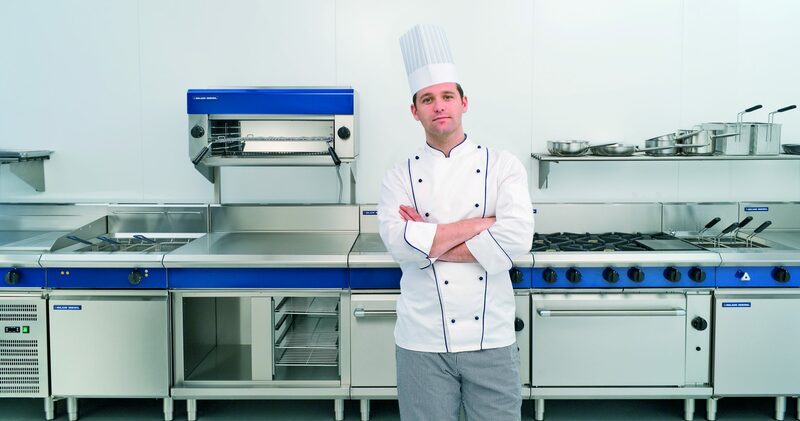 For 30 years we have provided our customers throughout the UK with a wide range of commercial kitchen equipment including nursing homes, residential homes, schools, colleges, NHS trusts, restaurants, hotels, golf clubs and many more. 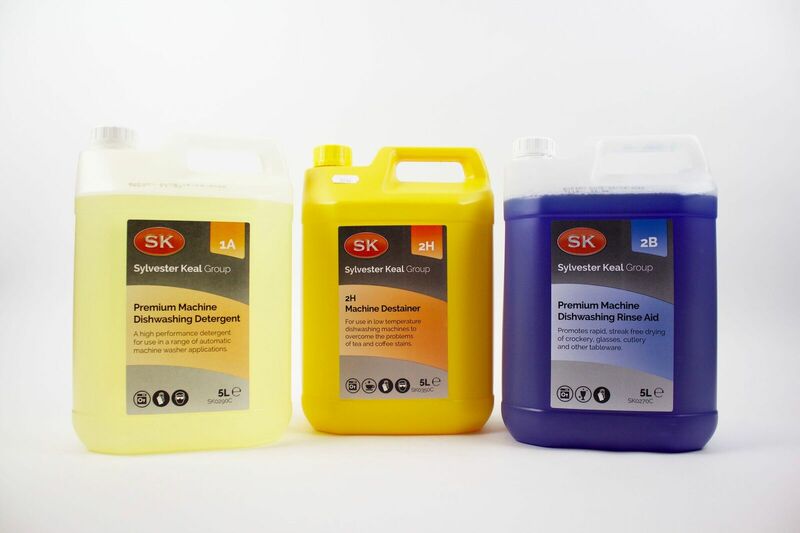 Alongside our Design, Planning and Installation services, we provide a door to door delivery service of commercial catering supplies with a wide range of Cleaning, Hygiene and Janitorial products.